It is true that health insurance is very important yet neglected by most families? OFWs have health insurance abroad but it doesn't cover our families back home. If you are an OFW who decided to come back home for good, you may need to update your Philhealth membership. As OFWs, we have mandatory Philhealth membership but once we return to the country after our contract or we decided to stay for good, you will be an individually paying member. All you need to do is to go to any Philhealth office near you to update your status and pay for your membership. Read: How much can you benefit from Philhealth? You can pay either quarterly or you can pay P2,400 for payment for 1-year membership. Being a Philhealth member, our whole family will enjoy health benefits. After Philhealth is the only health insurance with premium payment made affordable for common Filipinos yet you can enjoy full benefits should anything happened to any member of your family. 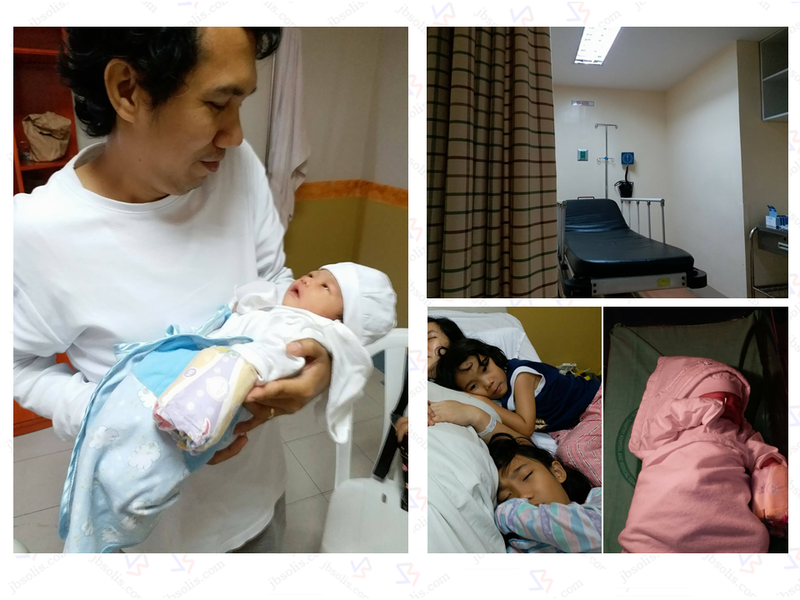 A former OFW who was working in Saudi Arabia decided to return home for good has made himself a favor by updating his status with Philhealth. He paid P2,400 premium for 1-year health insurance coverage. Months later, her wife delivered a beautiful baby girl at a private hospital. 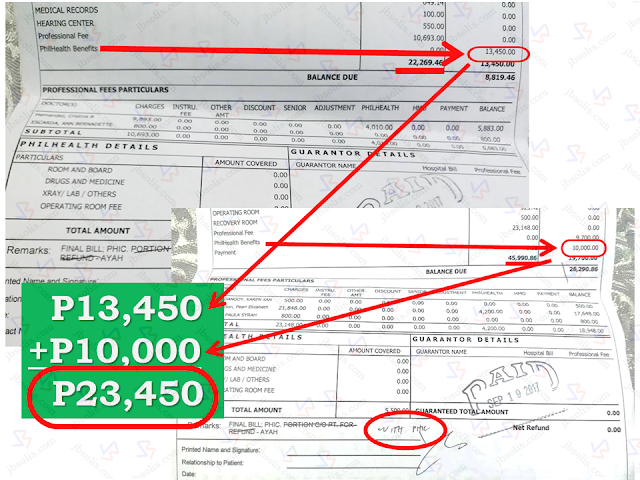 A big chunk of P23,450 has been diminished from their hospital bill. The Philhealth he never used while he was abroad has been a great help now that he and his family have stayed in the country. Philhealth benefits can be accessed readily as some accredited hospitals have Philhealth offices within the premises. If there is no available Philhealth office or desk at the hospital where you or any member of your family is presently admitted, you can avail it by visiting the nearest Philhealth offices in your vicinity. Just make sure to secure a members data record when claiming your benefits for faster transactions. Read: Are you a Philhealth member? You need to know this. Every OFWs must invest in their family's health. By having a medical insurance such as Philhealth, it could enable you to worry less in health-related situations. Health is wealth and we need to assure that our family is ready in times of sickness.